Contemplate an ancient life born from a star longing in Saturn changing and elevating everything around, embraced by the ethereal and delicate sounds of Atmospheric Black Metal. 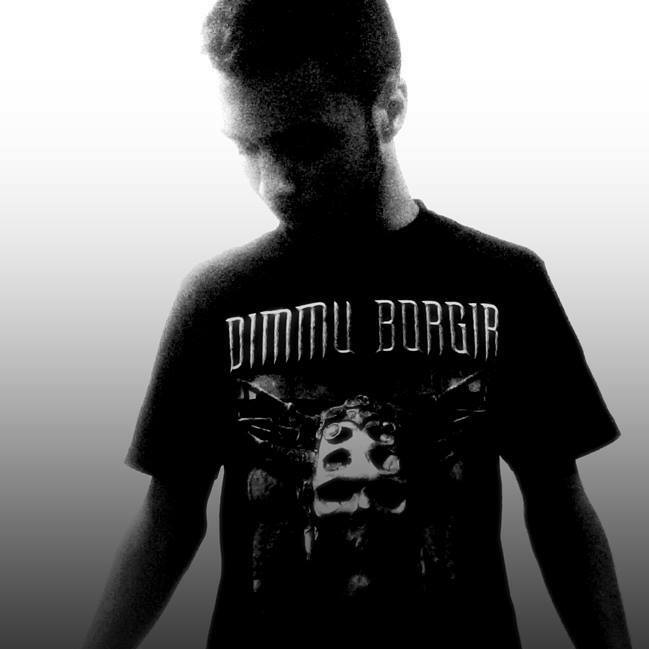 Atmospheric Black Metal act Lumnos is the solo project of the talented Breno Freire, a Brazilian multi-instrumentalist based in Vitória da Conquista, a city located in the state of Bahia, who’s been working in outer space since 2015 under the nickname Putrefactus. As brutal and austere as his nickname might be, the work by Putrefactus is completely immersed in distant nebulas and quasars lights year away from home, with the sound by Lumnos drawing inspiration from the most recent cosmic currents and bands such as Mesarthim, Lustre and Midnight Odyssey. The contemplative melodies by Lumnos draw pictures of distant planets, ancient celestial bodies, and the endless distances that separate them from us, small creatures scurrying around in haste. After several digital releases in a span of just two years, Putrefactus took his fascinating work to a complete new level with his brand new album entitled Ancient Shadows Of Saturn, a journey through the deepest universe. Hosting multi-instrumentalists B.M. 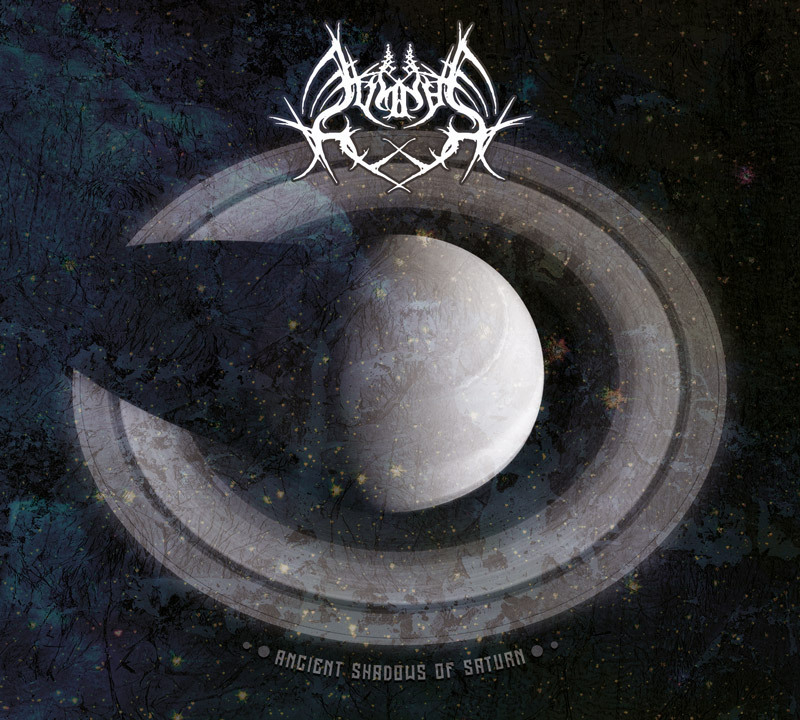 (from Russian Atmospheric/Post-Black Metal act Skyforest) and Unknown (from Russian Ambient/Atmospheric Black Metal project The Lost Sun) as session members, Ancient Shadows Of Saturn is a landmark album in Lumnos’ career, a mature work which will accompany your astral journeys through this solar system and beyond. The main idea behind this peculiar album is to create a history around Saturn since the very beginning to the fatal end, showcasing an ancient life born from a star longing in Saturn changing and elevating everything around. Ethereal, atmospheric waves invade our senses from the very first second in the opening track I am Born From a Star, a modern and vibrant Atmospheric Black Metal aria where B.M.’s anguished gnarls match perfectly with the eccentricity of the lyrics (“I’m in a cosmic limbo / There’s no answer, there’s no escape / You won’t rest until you die / I’ll sink through my fade / Where I will go / What will I find / When pain gets too real / You simply can’t hide”). Furthermore, when this multi-layered musical voyage is over, you’ll certainly feel your soul wandering outside your body. Then gentle piano notes and a melancholic background set the stage for another eccentric creation by Lumnos titled Primordial Darkness, evolving into a piercing fusion of Atmospheric and Depressive Black Metal with highlights to the amazing job done by Putrefactus with all instruments, in special his steady, mournful beats and somber guitar lines. And the music remains whimsical, hypnotizing and dark from start to finish, creating a smooth and gripping bridge with the title track Ancient Shadows of Saturn, with its cinematic keys and pensive vibe kicking things off before morphing into an atmospheric and experimental journey that goes on for over four minutes. After that “extended intro” it’s time for B.M. to begin blasting his somber gnarls while the music flows gently and melancholically until its end. Actually, you can consider all songs as one single entity if you prefer, as No Soul is Near continues from where its predecessor ended, an instrumental extravaganza thoroughly put together by Putrefactus with a strong focus on the balance between his gentle keyboard notes and his Stygian guitar lines, all embraced by slow and steady drums and an aerial vibe. Lastly, we face another instrumental blast of heavenly sounds and unorthodox experimentations entitled Existentialism, flirting with pure ambient music until after five minutes traditional Atmospheric Black Metal riffs invade our ears, giving the song a darker vibe and guiding it to a beautiful grand finale; followed by a bonus track that comes exclusively with the limited edition of the album (which you can by the way listen in its entirety HERE), named Crystal Clouds, Diamond Sun, a 9-minute instrumental tune that continues to showcase Putrefactus’ undeniable ability to craft high-quality ambient music. The primordial darkness was gone and ancient shadows of Saturn were set free to conquer the entire galaxy, and in order to join Putrefactus in his otherworldly expedition, simply go check what he’s up to on Facebook, listen to his music on Spotify, and buy Ancient Shadows Of Saturn from Lumnos’ own BandCamp page, as well as from the Flowing Downward’s BandCamp page. Ancient Shadows Of Saturn is Ambient Black Metal at its finest, courtesy of a multi-talented Brazilian metaller who doesn’t seem to care about any boundaries when creating his musical universe, and that’s why he more than thrives in his endeavors. Best moments of the album: I am Born From a Star and Primordial Darkness. This entry was posted in 2018 New Releases and tagged ambient black metal, ancient shadows of saturn, atmospheric black metal, b.m., bahia, brazil, breno freire, crystal clouds diamond sun, depressive black metal, existentialism, flowing downward, i am born from a star, lumnos, no soul is near, primordial darkness, putrefactus, unknown, vitoria da conquista by Gustavo Scuderi. Bookmark the permalink.